Problem is nothing happens when I tick any randomly chosen option. Can someone please advice ? It's new feature to me (only just installed 18.1) but I think it relates to Deep Sky images and data. So unless you are zoomed into a particular area or object for which any given survey has data you won't see much happen. So it's a bit of an advanced feature and perhaps assumes some specific requirement and prior knowledge for the the user. I see you are selected HST-OIII survey, but are you enabled it to show (Ctrl+Alt+D or you may add the button on bottom toolbar for toggle surveys)? Thank you Alexander, much appreciated ! With that info in mind, I found this list of Stellarium shortcuts which may be useful for others as well. - Added allow setting location of User Data Dir via environment variable. - Fixed default limits for graph "Transit altitude vs Time"
- Updated Satellites plugin: harmonized function name, added a property [Scripting Engine]. - Updated LocationDialog behaviour: Return to default location resets location list. Thank you very much to community for bug reports, feature requests and contributions! Yesterday we published first release candidate to version 0.19.0. 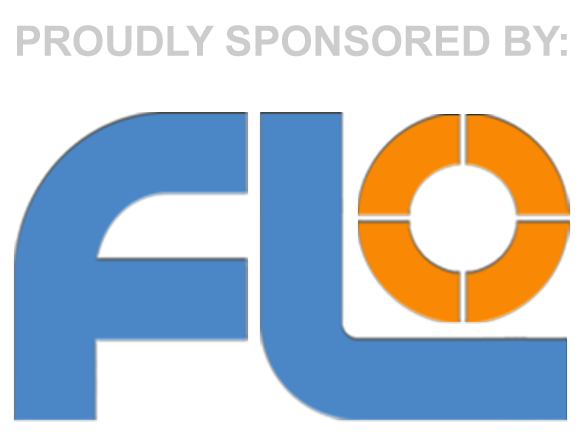 Please help us test it and report us about finded problems (in this topic or in our bug tracker). Let's try make Stellarium better by together. 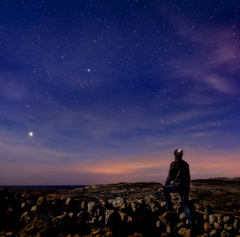 Stellarium 0.18.3 has been released today! - Fixed bad airmass infostring (GH: #525). - Updated Oculars plugin: immediate update of display when changing instrument details in GUI. - Updated Oculars plugin: separate font scaling for the Oculars GUI panel. - Updated RemoteControl plugin: change return types in JSON object info from string-only to native. - Updated getInfoString code: separate getMagnitudeInfoString to avoid code repetition. 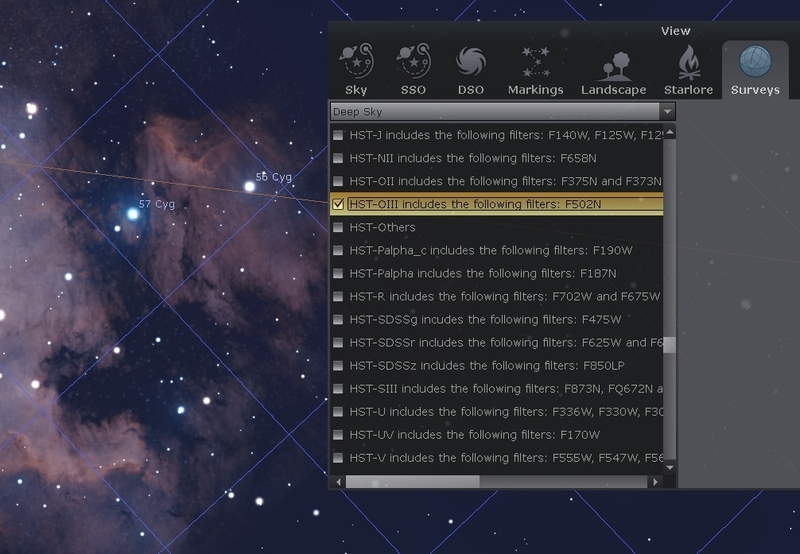 Stellarium 0.18.2 has been released today! - Added script "Jupiter and triple shadow phenomena"
- Added script "Jupiter without Galilean satellites"
- Added script "Occultations of bright stars by planets"
- Added script "Mutual occultations of planets"